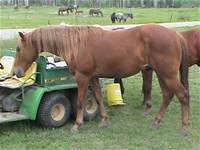 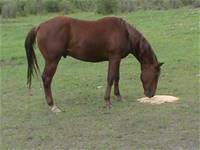 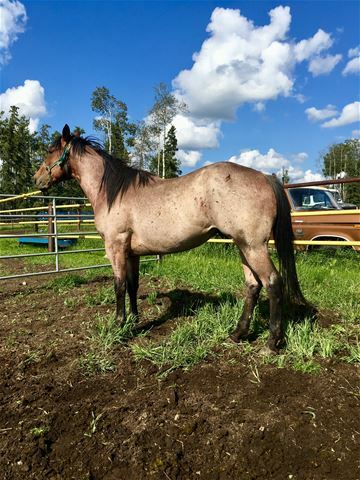 This horse has a big future in front of him as a rope horse or ranch horse. 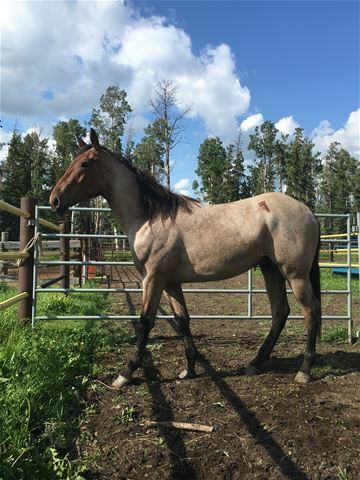 "Hank" has been gelded and is growing by the day, a big, straight, easy going guy. 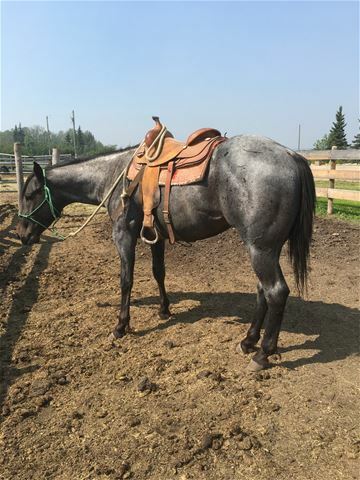 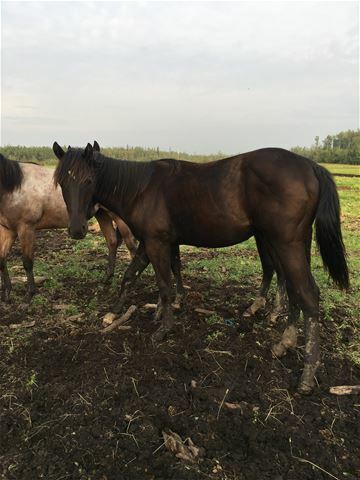 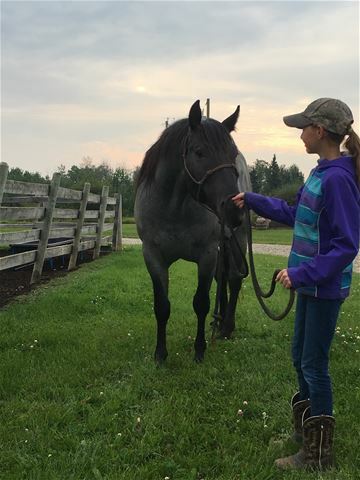 This gelding has 90 days of riding and is ready to go any direction. He will continue his training this summer. 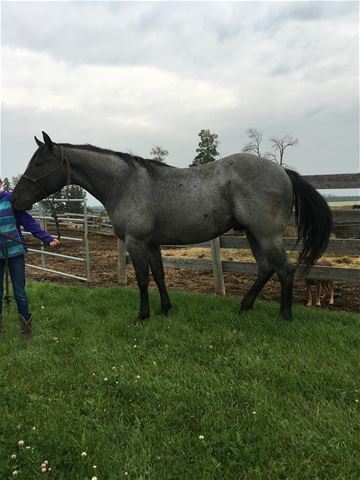 The pedigree on this colt alone makes him worth adding to your program, high end winners up and down his papers. 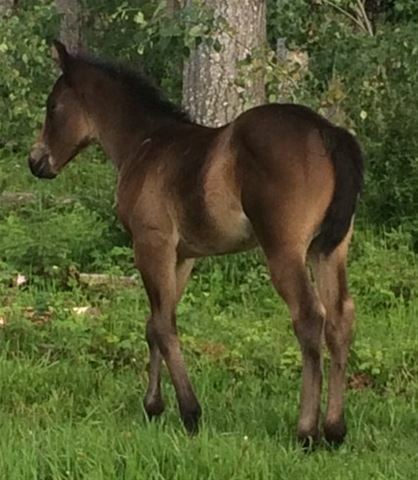 This colt stands on his own even with great lineage, to date this is this mare's best foal. 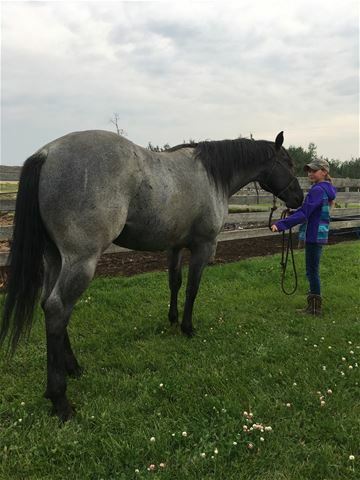 He has a big hip, friendly, nice head, would make a great heel or calf horse. 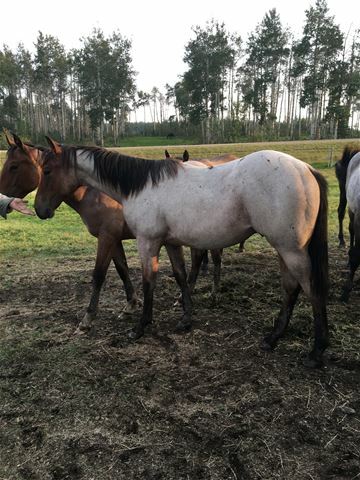 This colt is one you build your herd around. 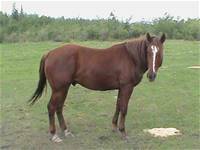 He was originally kept as a stud prospect, and is still intact. 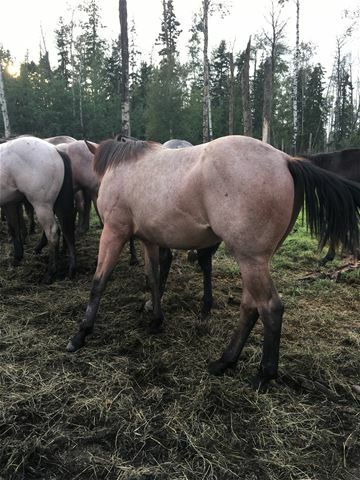 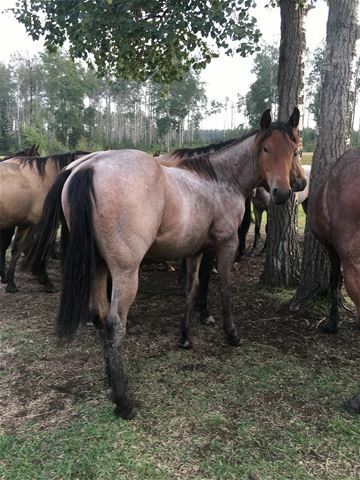 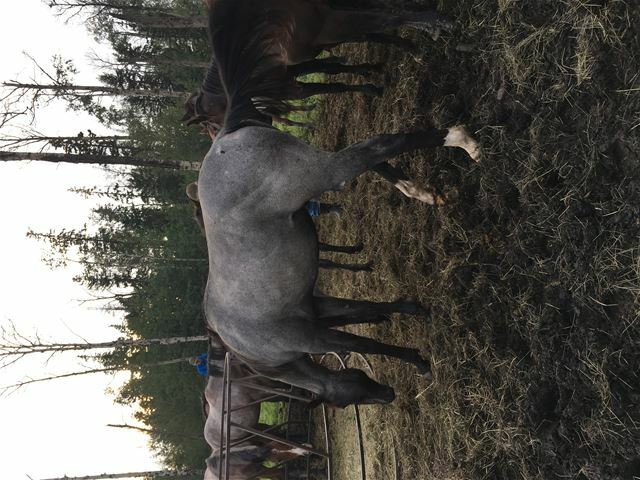 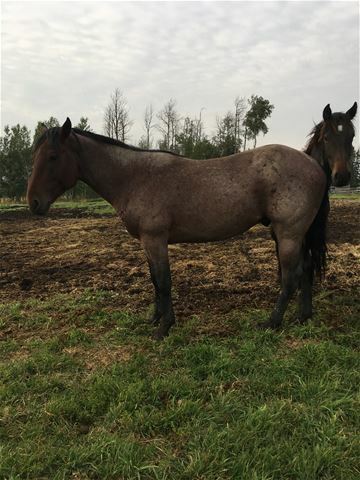 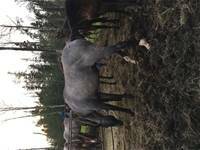 Solid foot and bone, great personality and true blue roan color. 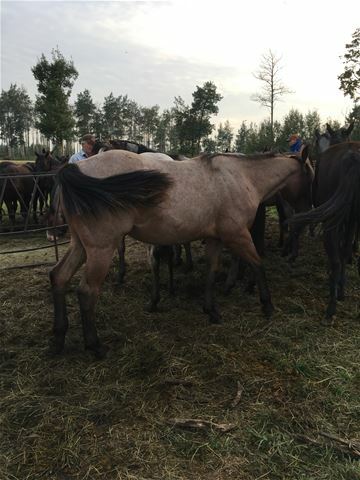 He is easy to get along with and ready for the next step. 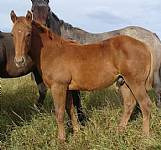 A big stretchy colt. 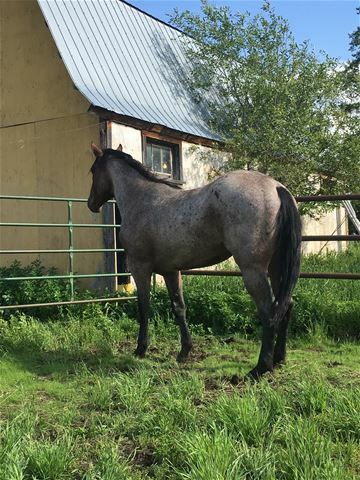 All the color of a traditional blue roan with a brown nose. 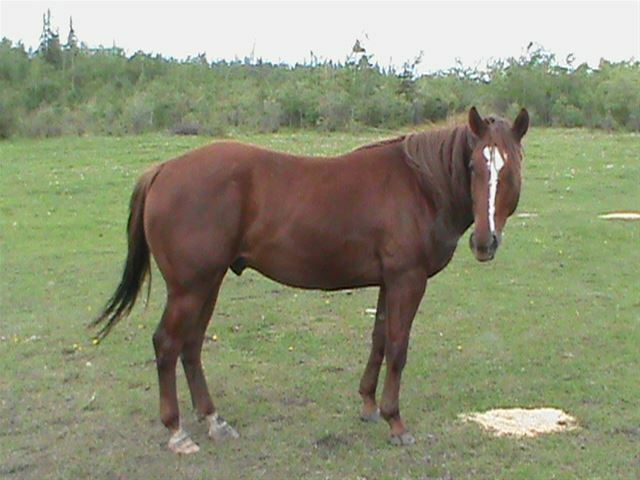 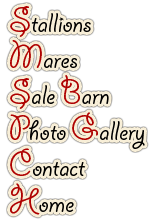 He is out of homegrown mare that we have had lots of success out of and bred back to Cowboy. 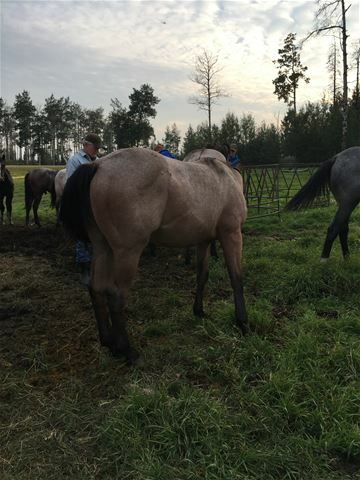 He has been lightly ground worked this summer off and on. 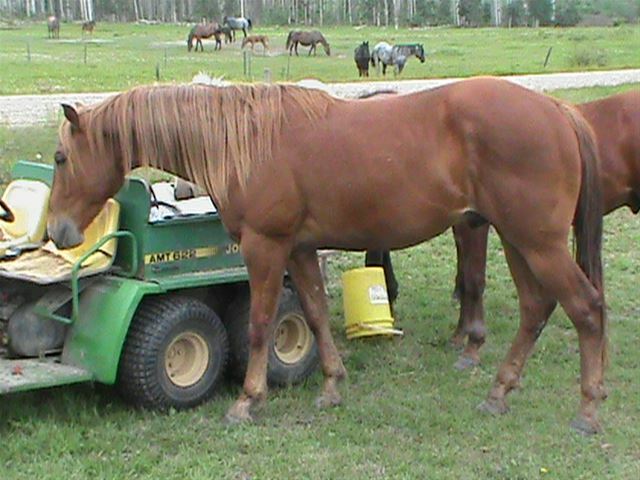 This big boy is showing all the right tools to become someone's next rope horse.